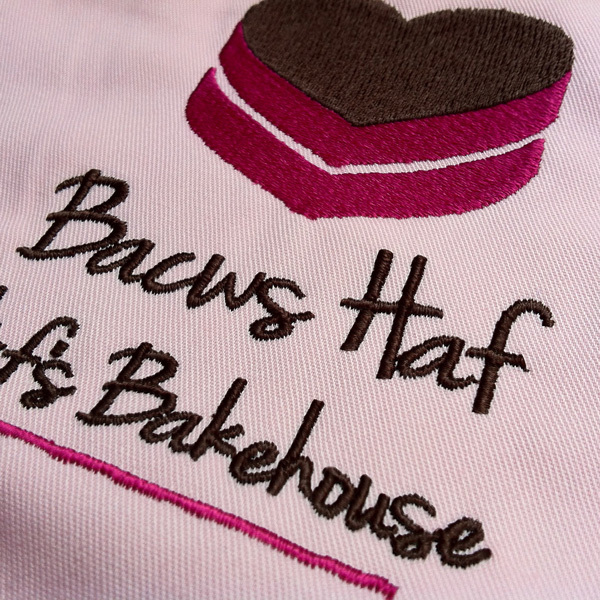 Haf’s Bakehouse is a small, independent bakery run by Haf Hayes in Cardiff, Wales. 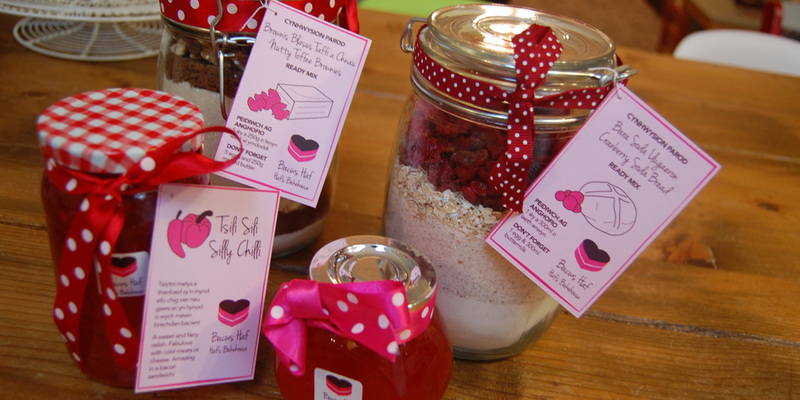 Haf bakes healthy cakes that taste delicious using 100% natural ingredients such as unrefined sugars, free-­range eggs, seasonal fruit and vegetables and rice flour -­ targeting local foodies, health fanatics and mums with kids. Haf’s Bakehouse approached Candid to redesign their logo and brand identity as the bakehouse prepared to re-­launch in Cardiff’s farmers’ markets. The client wanted to push the use of the very best ingredients that celebrate Mother Nature and seasonality -­ local ingredients that come together to make healthy, homely treats. 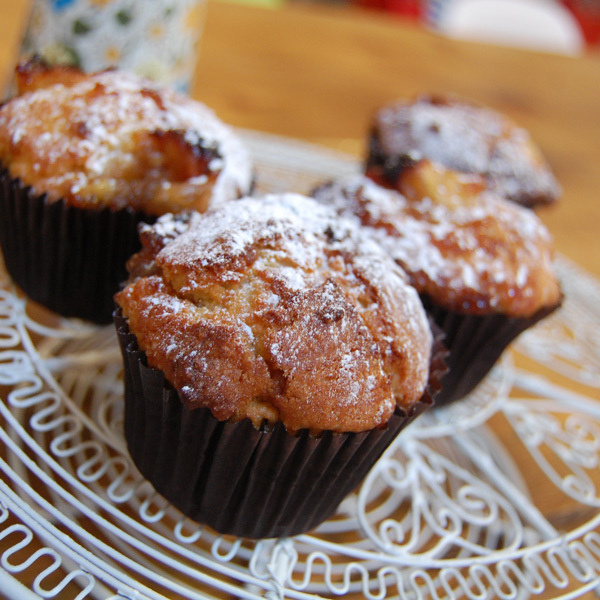 The client imagined a mother and child relationship, baking in the family kitchen -­ learning the craft, creating a bond and savouring the treats at the end. This idea was evident in the products sold and needed to manifest itself in the style and communication. The logo and visual style is inspired by the ethos of the company itself – healthy treats, lovingly made by hand using only local produce and seasonal fruit and vegetables. The logo takes the form of a heart-­shaped slice of cake -­ it achieves to communicate values of high-­ quality, hand-­made and domestic living. The logo is supported by a bright and welcoming visual style, featuring a handwritten font and rustic drawings that appeals to its target audience. The decision to produce all materials bilingually (English and Welsh) rooted the business in its Welsh context.